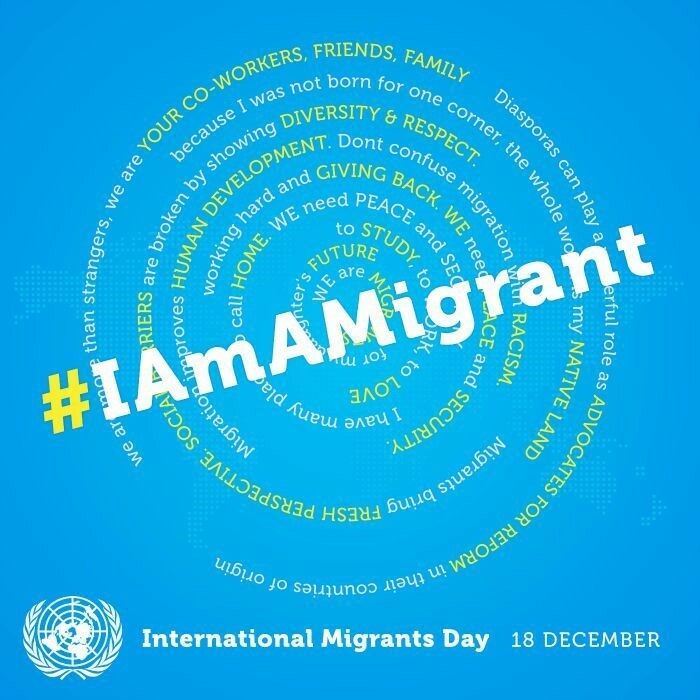 It is the United Nations International Migrants Day today. This year’s theme is “Safe Migration in a World on the Move”, which puts spotlights on some of the challenges in the global migration such as people trafficking. It is more so in Australia. According to the 2016 ABS Census Data, 28.5% of Australia's estimated resident population (6.9 million people) was born overseas. Migrants bring in their cultural heritage, new perspectives, and skills that can contribute a lot to Australia’s long-term development and prosperity, shaping the cultural diversity and multiculturalism in the country.